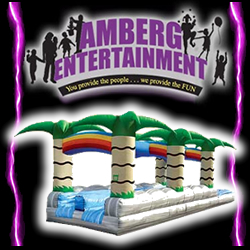 Amberg Entertainment – we have been a premier inflatable rental and entertainment source for over 10 years! From birthday parties to large company picnics we can help you plan a great party. 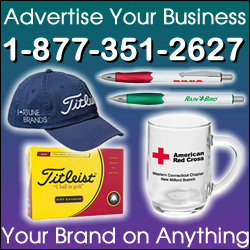 We specialize in planning and producing company picnics and other corporate events. We are a one stop company for inflatables, DJs, tents/tables/chairs, high tech entertainment (PopNoggins, Green Screen Photography, Flip Books), catering, entertainers and anything else you need for a successful event!